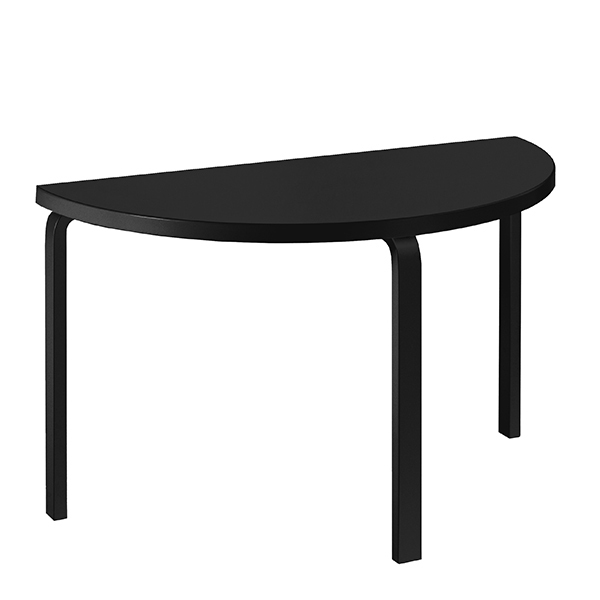 Table 95 is Alvar Aalto's timeless design from 1935. The semi circle dining table combines solid birch with easy-care linoleum. Comes flat-packed. Can be combined with tables 80A, 80B, 81B ja 84. A lower 72 cm version of the table is available as a special order through our customer service.